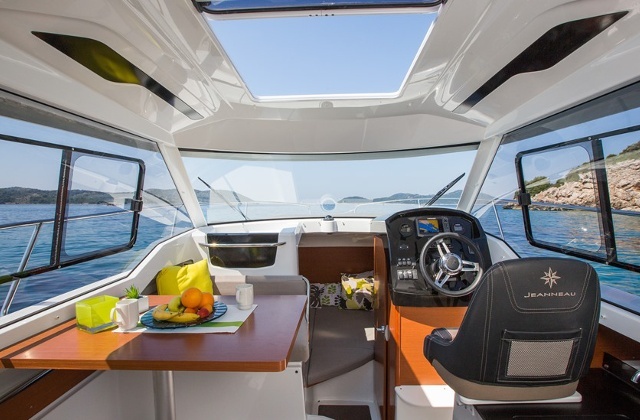 We offer 5 models of ships that will meet the criteria of all customers who want to go sailing the Adriatic sea. 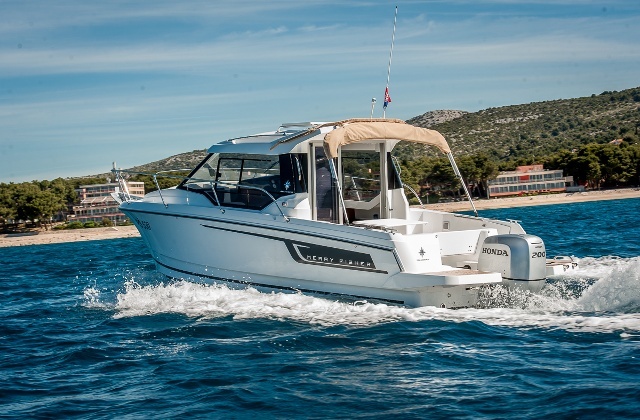 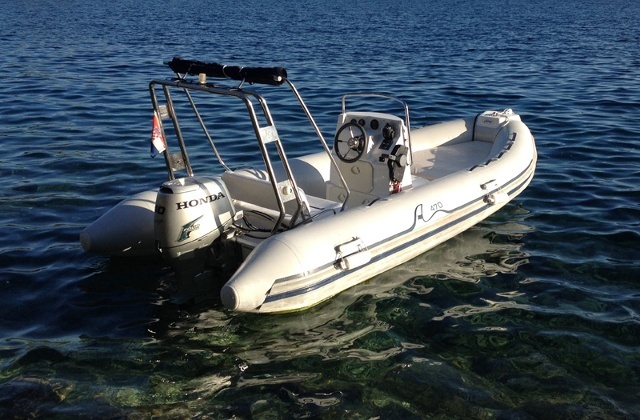 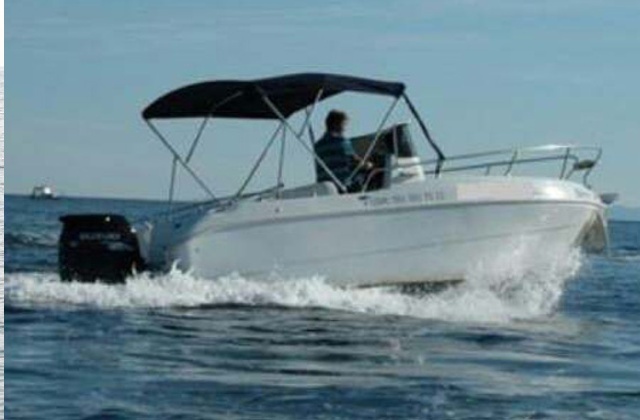 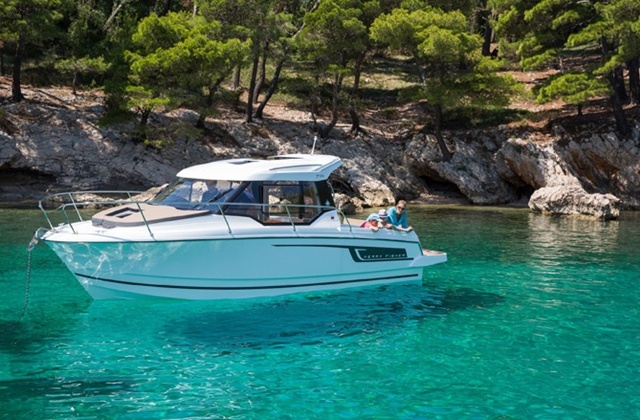 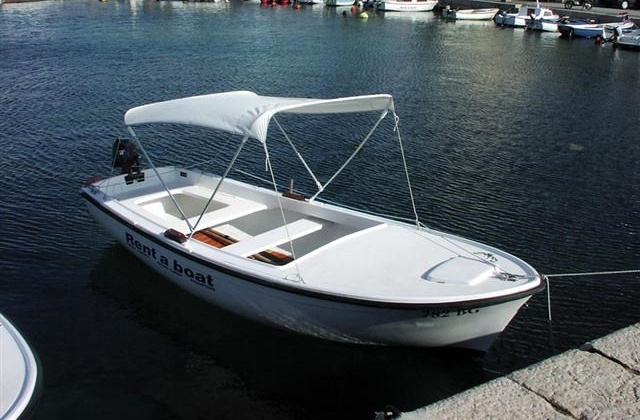 From small boats ideal for exploring the narrow waters of Rogoznica, to fast and powerful speedboats, that can reach all the islands of the central Adriatic waters within just one hour. 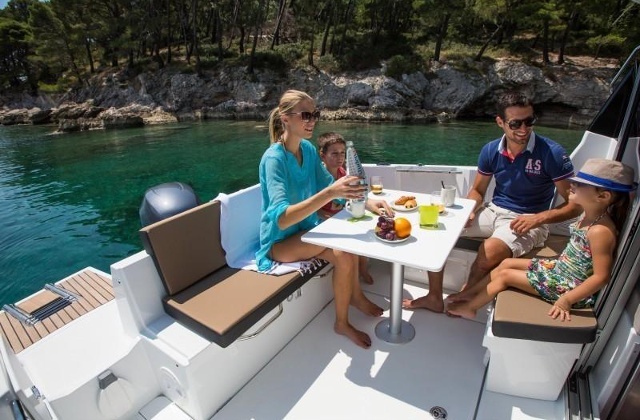 Choose from our offer, and allow you and your family an unforgettable holiday experience of your dreams. 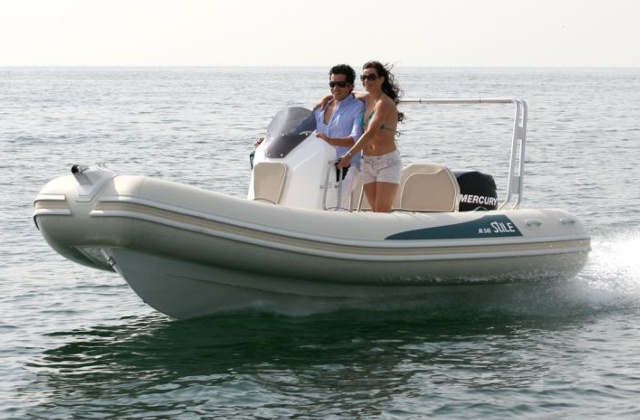 Feel free to send us inquiry, if possible we reserve a boat for You!